Welcome to Week Two of our December series, focusing on who we are and what we do here at Exploit No More. 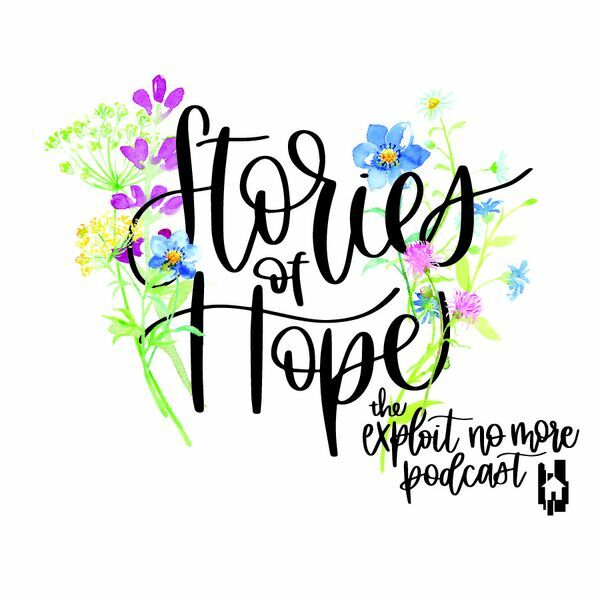 On this week's episode, Jarrett and Melania talk about two of our awareness and prevention programs, Schools Against Trafficking and Churches Against Trafficking. These programs were created to be a resource for students, educators, parents, and congregations and to unite schools and churches nationwide. Learn more and get involved with Schools Against Trafficking, here. Learn more and get involved with Churches Against Trafficking, here.